BASEL/ KUALA LUMPUR/HOLLYWOOD. Leonardo Di Caprio announced today he intends to return âany gifts or charitable donations directly or indirectly relatedâ to the Malaysian 1MDB scandal either by himself or by the Leonardo DiCaprio Foundation (LDF). The statement was made two months after DiCaprio was first contacted by the Bruno Manser Fund and only days after a press conference and protest in London during which an international NGO coalition called on the actor to come clean on his ties to corrupt circles around Malaysian Prime Minister Najib Razak. The Bruno Manser Fund welcomes DiCaprioâs late announcement but calls on the actor to fully disclose his financial ties to Malaysian nationals Jho Low, Riza Aziz and Red Granite Pictures. 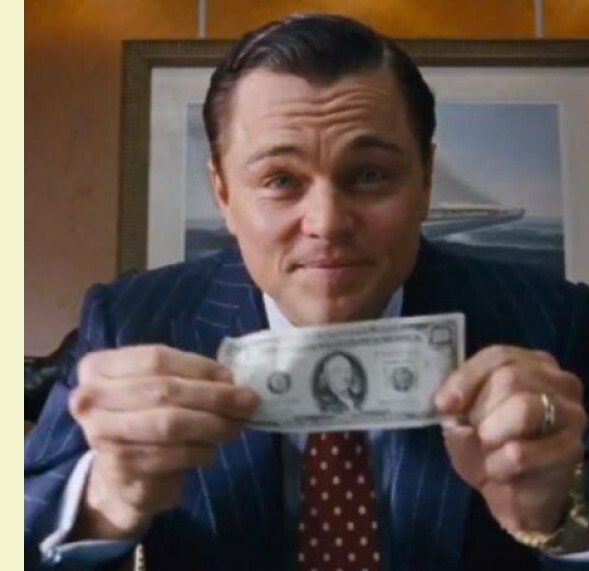 In particular, the Bruno Manser Fund called on DiCaprio to publish any agreements concluded between himself, his company Appian Way Productions and the Malaysian-funded Red Granite Pictures for the production of The Wolf of Wall Street. "Di Caprioâs public statement leaves key questions openâ, said Lukas Straumann, the executive director of the Bruno Manser Fund, a Swiss NGO campaigning against corruption in Malaysia. âHow much money did Leonardo Di Caprio and his foundation get from Politically Exposed Persons (PEPs) from Malaysia and why didnât he conduct due diligence upon receiving these funds? Is he also going to pay back the estimated $25 million he received for his cast in The Wolf of Wall Street? While we appreciate the statement and his cooperation with the Department of Justice, there is clearly more DiCaprio could do to end this disgraceful chapter in Hollywood history." According to findings of a US Department of Justice investigation, the production of The Wolf of Wall Street had been funded with US$61million embezzled from Malaysian state fund 1MDB. "Several months ago in July, Mr. DiCaprio first learned through press reports of the governmentâs civil action against some of the parties involved in the making of The Wolf of Wall Street. He immediately had his representatives reach out to the Department of Justice to determine whether he or his foundation, the Leonardo DiCaprio Foundation (LDF), ever received any gifts or charitable donations directly or indirectly related to these parties, and if so, to return those gifts or donations as soon as possible. All contact was initiated by Mr. DiCaprio and LDF. "Both Mr. DiCaprio and LDF continue to be entirely supportive of all efforts to assure that justice is done in this matter. Mr. DiCaprio is grateful for the lead and instruction of the government on how to accomplish this. "Out of respect for its ongoing investigation, which has touched many charities, hospitals and individuals, who may have been unwitting recipients of funds now in question, Mr. DiCaprio has refrained from public comment throughout this period of investigation. He will continue to limit his statements on this matter."